Xcode is an Apple’s developed code Editor for iOS and macOS Application development tool. The Xcode tool is one the #1 code editor, user interface constructor, iPhone Simulator, Quartz Composer, Dashcode, GCC, DTrace, Perl, Python (Integrated development environment– IDE) for developers, but it can take up considerable space on Mac hard disk. Along with, Xcode also generates numbers of temporary cache files, and it would rise time over time until your Mac become unresponsive and related Space issue. 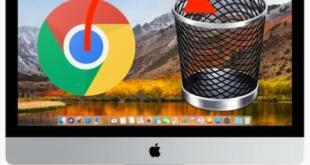 Before you get the blank white screen on Mac, then you should prevent your Apple computer from the waste of Storage Space. By the way, you must clean Xcode cache by completely removing old cache files from your Mac, and after this, you can put a fresh Xcode. According to my own experience, without uninstalling Xcode, it won’t remove all the cache junk files. So here I’ll show your methods for New version of Xcode and older version Xcode uninstall method also covered. Keep in mind that, Removing Xcode don’t just move the Xcode icon to the trash. This way doesn’t uninstall Xcode program completely, only Xcode Part wipe. Xcode Caches, supporting files, your old builds and much more will stay on your Mac drive in multiple directories and libraries. However, you don’t worry our essential reader our expert’s simple instructions will help you to remove Xcode from your Mac in a safe manner completely. 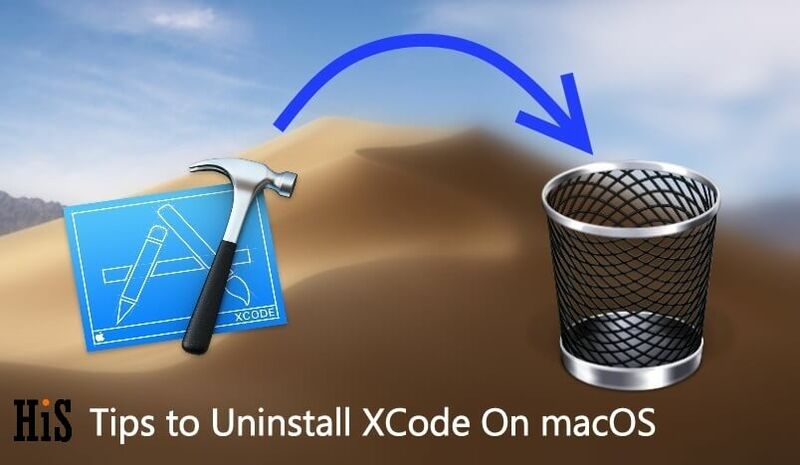 There are different ways to delete the Xcode from the Mac. First, we will see how we can remove Xcode manually. Step #1: Go to the “Applications” folder. You can use Spotlight to open the Application folder quickly. Step #3: Lastly, clear out the Trash folder too. Once you have deleted the Xbox icon to the Trash, so it is the central part you have cleared. Now we will clean some of its files. NOTE: If you have some projects or essential data stored in Xcode which is related to user developer then don’t delete it otherwise you will lose the data. Alternatively, take backup and then remove it. Step #4: Search for the “Developer” folder and remove it. The older version of Xcode like 7 or 8 doesn’t delete entire Xcode related files and data if you prefer the above steps. So you have to take help of terminal to remove it. Step #3: Enter the Admin password. Step #4: The Mac will take a few moments to complete the process. After all these methods to get rid of Xcode application in macOS, there is one more thing needs to be removed, that is Caches of Xcode. Step #1: Open“Finder” and click on the “Go” menu. Step #2: There you will find“Go to a folder,” click on it. Now after this directory opens, if you find any files or data then delete it immediately. Do you find any error or related issue during Xcode Un-installation? Please quickly send a comment in the box.